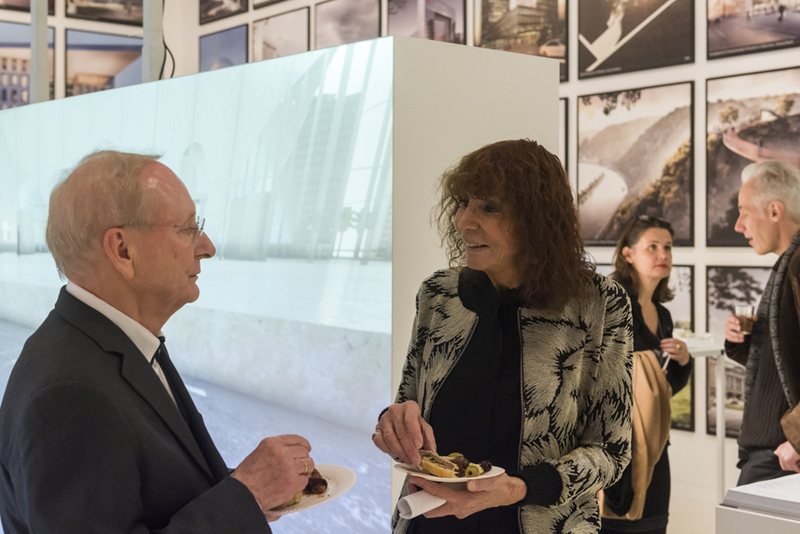 50 years ago in 1966, Eckhard Gerber began his career as a freelance architect in Meschede, Germany. 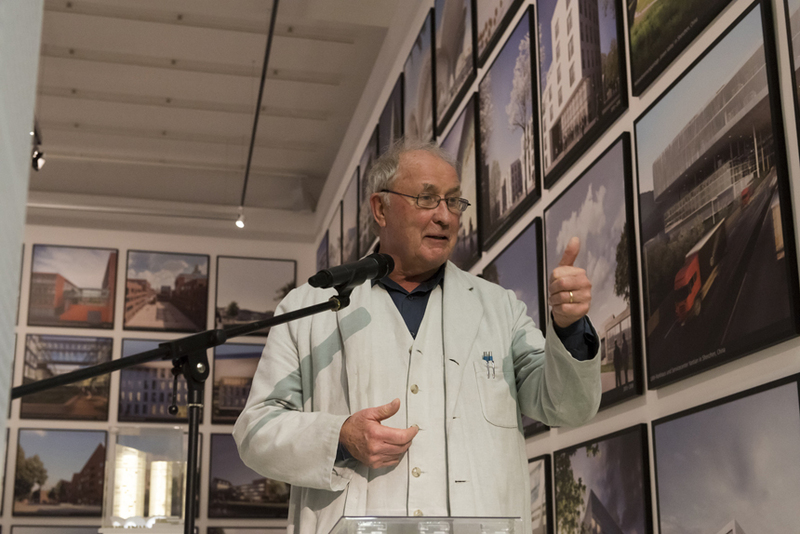 Forming the basis of his new business, which he named “Werkgemeinschaft 66,” was a series of successful competition entries that he had worked on as a student. 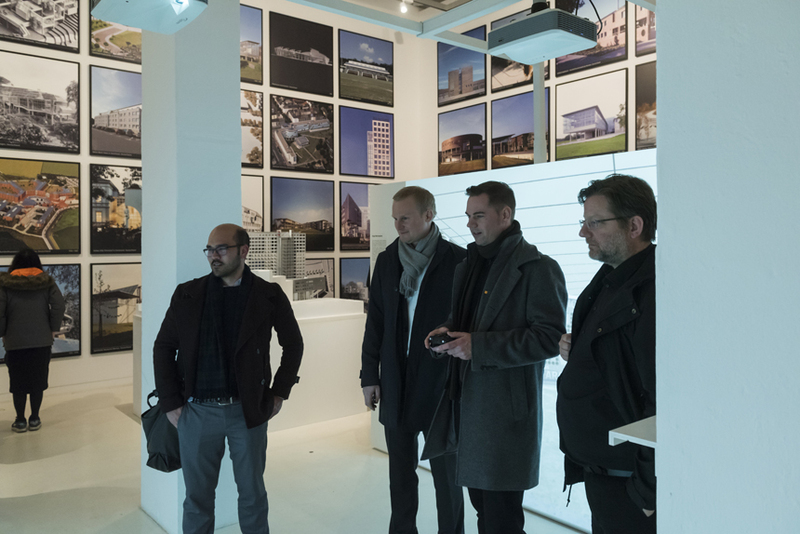 During the many years of success that followed, the firm, which has been based in Dortmund since 1979, has grown steadily. 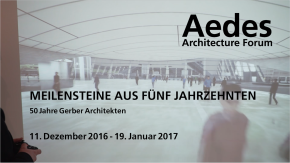 Today, Gerber Architekten has some 170 employees and offices in Dortmund, Hamburg, Berlin, Riyadh, and Shanghai. 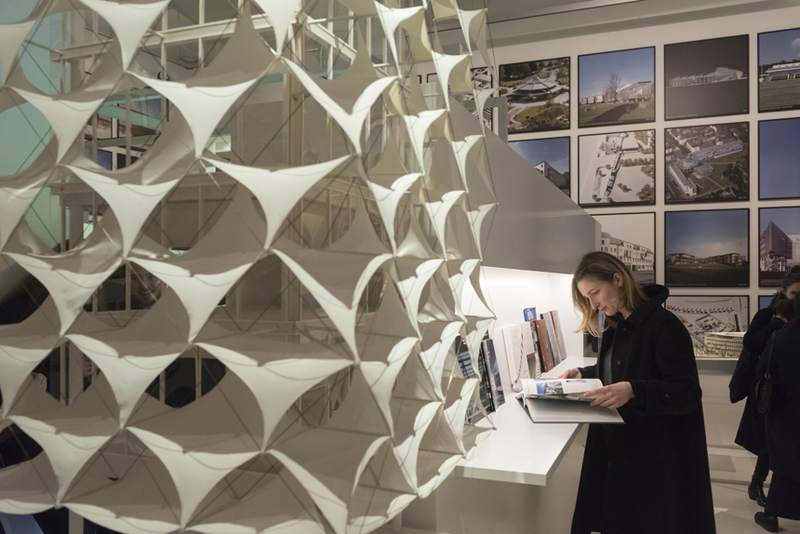 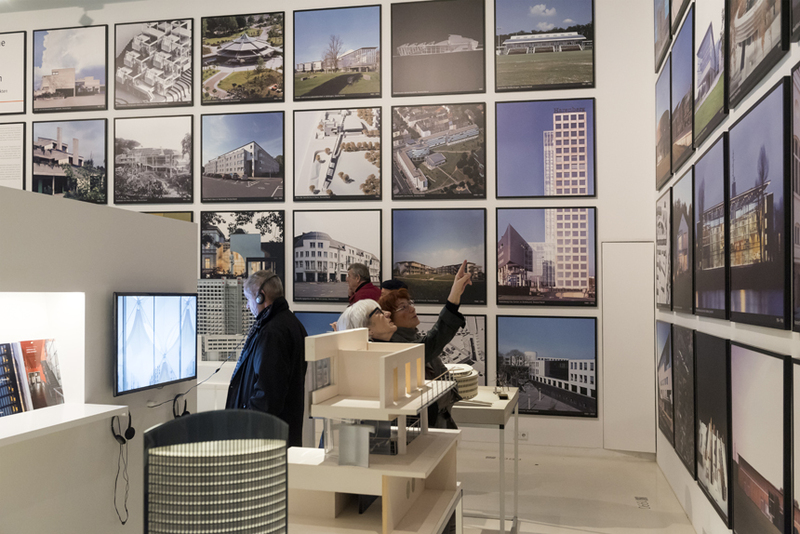 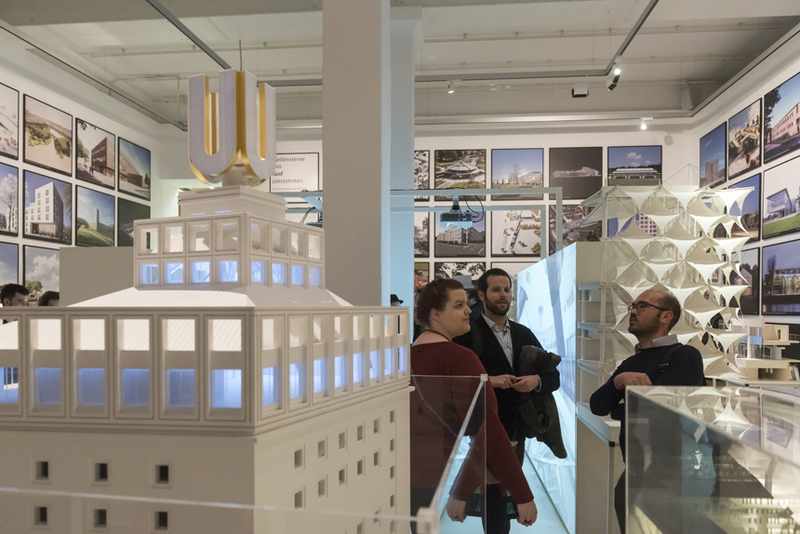 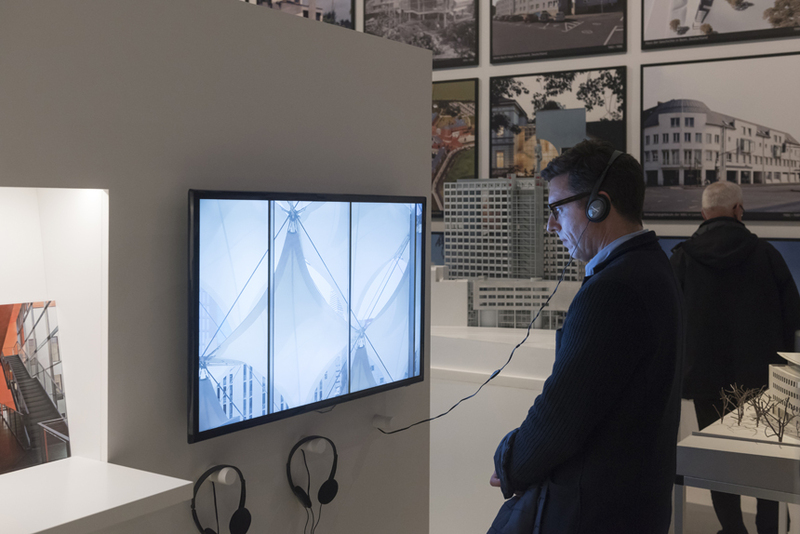 On the occasion of the 50th anniversary of Gerber Architekten, this exhibition offers insight into the various strategies and approaches used by the firm to realize its express goal to create places that touch people’s hearts and awaken their desires. 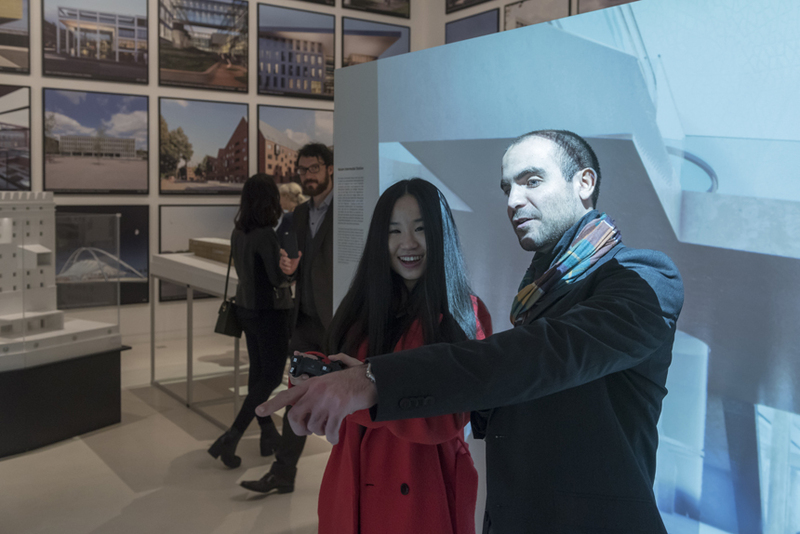 With the help of drawings, models, photos, renderings, books, and films, select building projects will be presented in the context of their respective zeitgeist and constantly new architectural challenges, addressing a wide range of themes surrounding urban development as well as functional, cultural, and artistic issues. 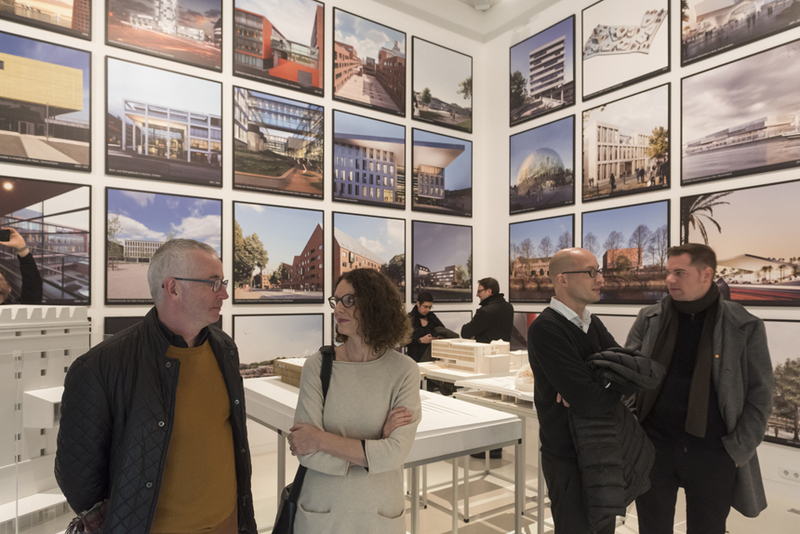 Additional key parameters impacting each project are the site’s specific characteristics, its history, topography, and surrounding structures, the climate and connectivity, as well as energy and ecological needs – aspects of particular importance today. 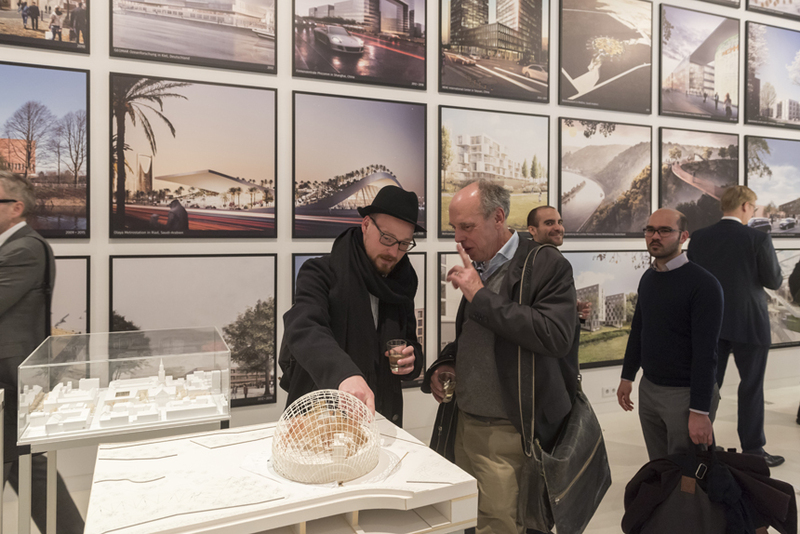 At the heart of the design process is always the connection of architecture with the landscape and/or urban space. 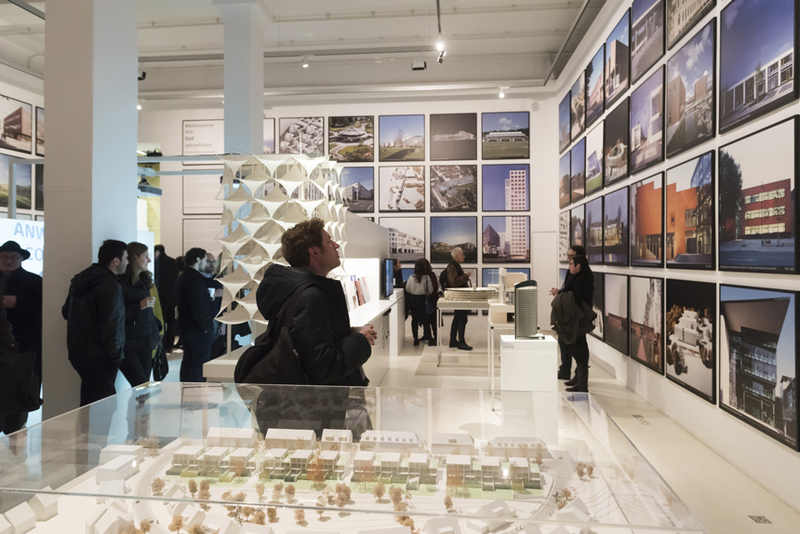 This has been achieved by embedding the building within the surrounding environment, by allowing the latter to flow into the building, or by establishing relational perspectives between them. 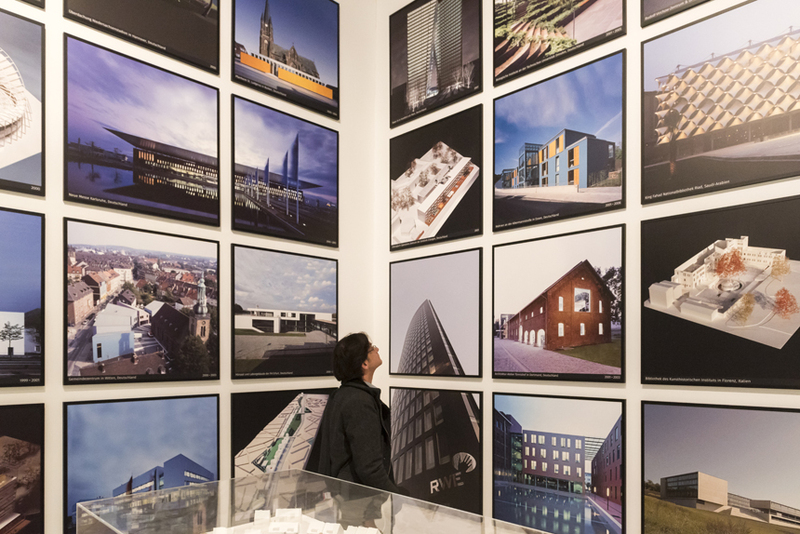 Featured projects include: the Göttingen State and University Library (1993), the Harenberg City Center in Dortmund (1994), the new Trade Fair Center in Karlsruhe (2003), the Biological Institute of the Technical University in Dresden (2005), the RWE Tower in Dortmund (2005), the U Tower – Center for Art and Creativity in Dortmund (2010), the King Fahad National Library in Riyadh (2013), the head-end structures of Quarter of Nations in Wilhelmsburg, Hamburg (2014), the Justus Liebig University in Giessen (2016), the Qur’an Museum in Al Madinah al Munawarah and the Haram Intermodal Metro Station in Riyadh (Saudi Arabia), as well as the HEHE Holdings office building in Taiyuan (China), which are currently in planning. 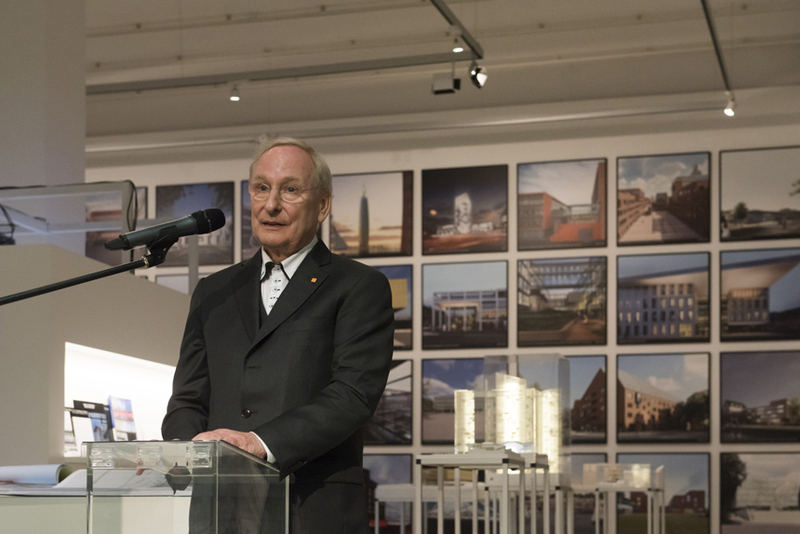 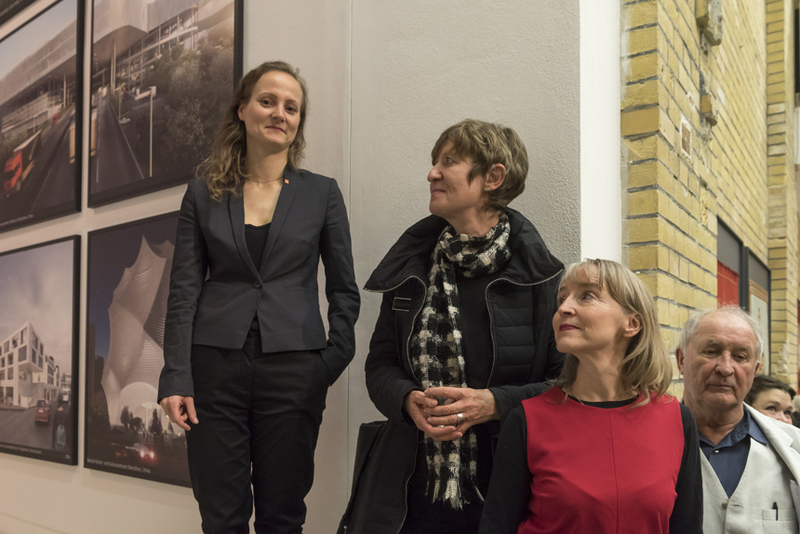 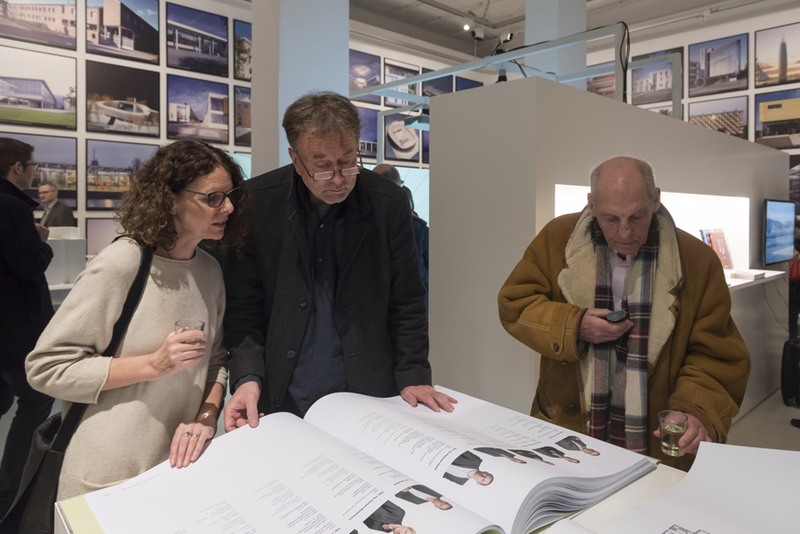 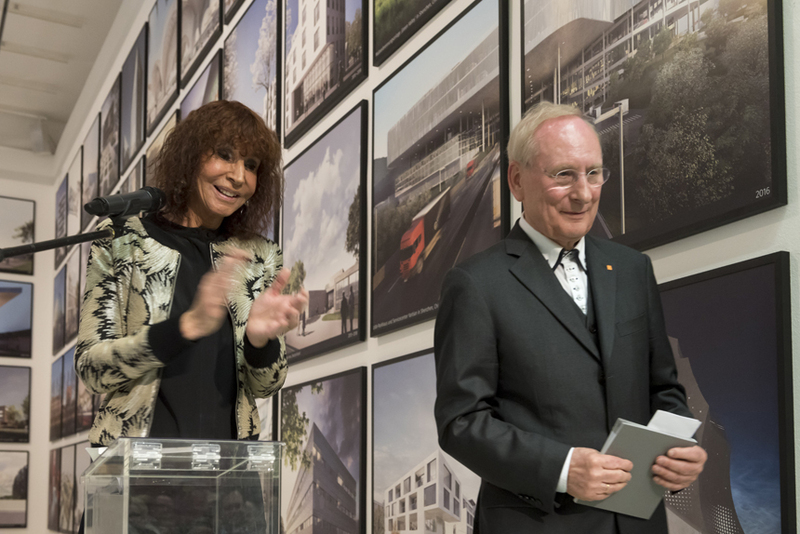 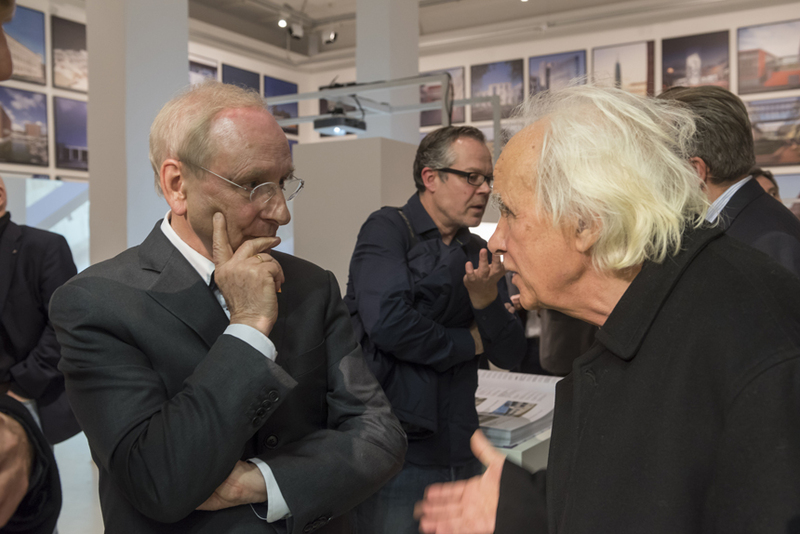 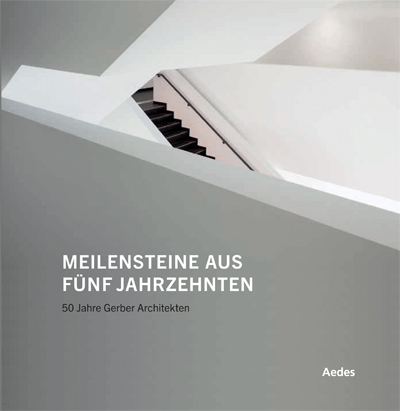 Commemorating the firm’s 50th anniversary is the book “Eckhard Gerber Architecture 2 – Gerber Architekten Projects and Buildings,” edited by Frank R. Werner and published by Jovis.